Last Thursday I was delighted to finally meet Naomi and Dale with their 6 day old newborn Felicity. Naomi contacted me even before moving over from the USA to join husband Dale in Pontypool. She explained that this pregnancy was very precious. Naomi had lost two previous babies at 18 weeks and 9 weeks gestation. It is not such a well known expression in the UK, but in the US, they refer to these babies as ‘Rainbow” babies. This refers to the arrival of a healthy baby after losing a previous baby due to miscarriage, stillbirth or death in infancy. A rainbow often appears after a storm and gives hope of the calm to come. With the safe arrival of baby Felicity weighing over 7lb, Naomi & Dale refer to her as their Rainbow baby. Naomi also had her mum visiting from the US so mum came along to watch Felicity’s newborn session. 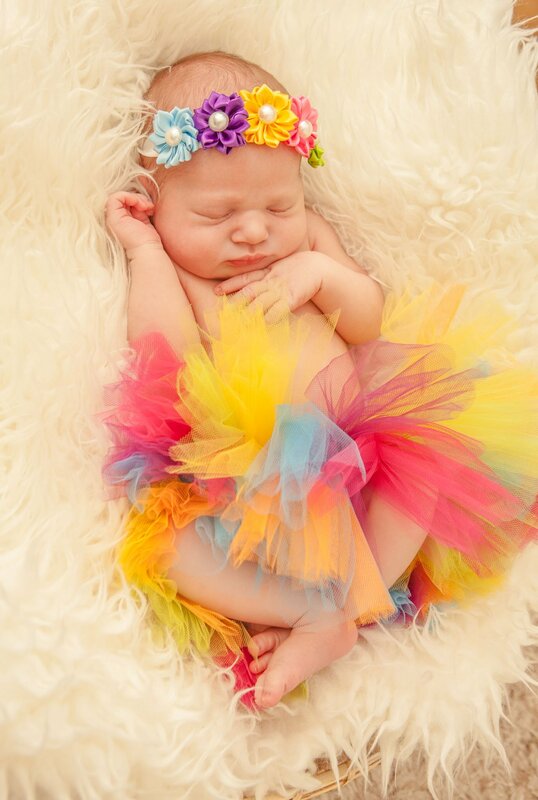 Much to my delight, Naomi produced a rainbow coloured tutu with matching headband. They had been purchased as a very appropriate gift for her. She also brought along a couple of teddies. After the loss of each pregnancy, she kept hold of a special teddy that would have been baby Jeremiah’s and the other for his brother or sister. We managed to incorporate these into a few of the images with Felicity. When mum saw her precious baby cuddled up with the two teddies, it was actually quite emotional as of course symbolised her two other children she could have had. 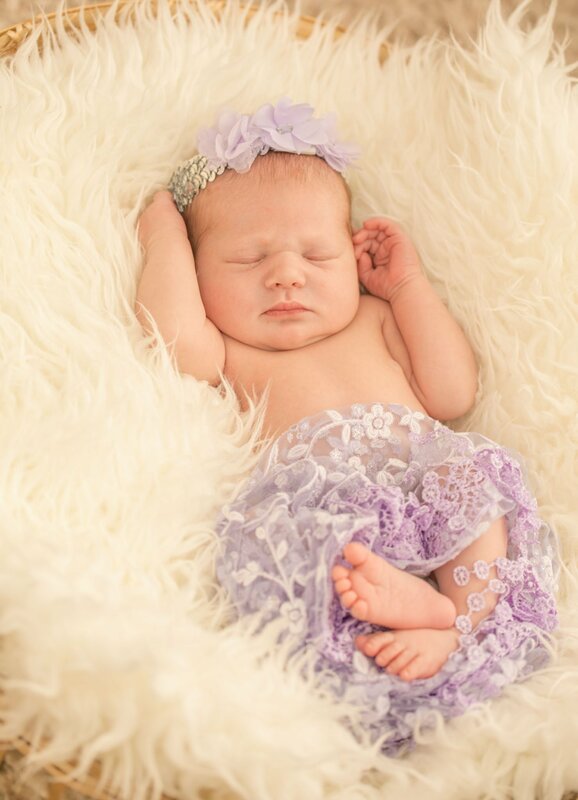 However, they can now delight in loving this precious little girl. 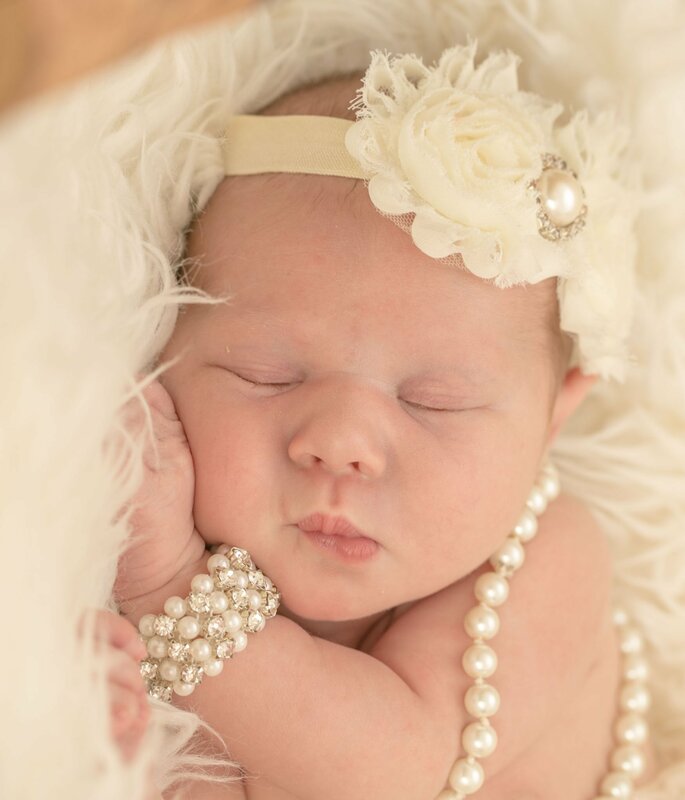 She was so good once we got her to sleep and allowed me to move her around into various poses.